A mother and her two children were taken to a local hospital after a one-car crash with rollover in the city on Wednesday, Jan. 16, 2019, police officials said. SHELTON — A mother and her two children were taken to a local hospital after a one-car crash with rollover in the city on Wednesday, police officials said. 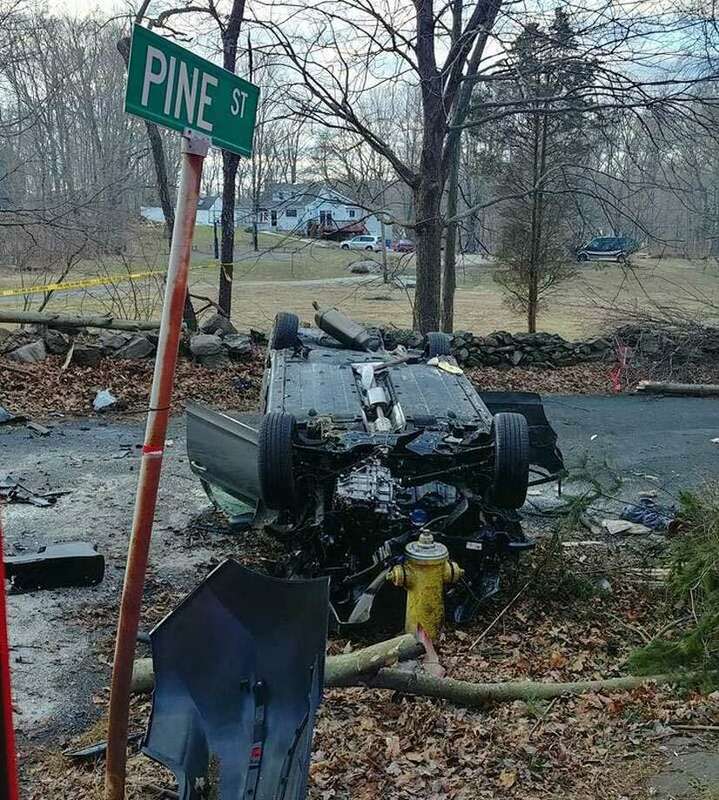 The crash was reported shortly after 3 p.m. in the area of Route 108 (Shelton Avenue) and Pine Street. Detective Richard Bango said it was a one-car crash with rollover on Shelton Avenue in the area of Pine Street. Fire dispatch reports indicated two people were extricated from the vehicle in about 10 minutes.